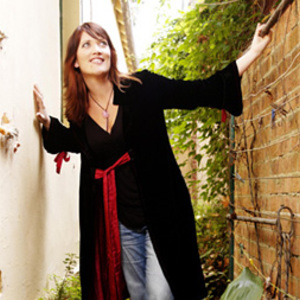 Sara Storer is popular Australian country music singer. She won an incredible seven Golden Guitars at the Tamworth National Country Music Festival 2004 awards, a record in the 32-year history of the awards. Originally a school teacher, Sara was talked into entering a talent contest by a friend. She won entry into the Country Music College in Tamworth where she met producer and former Sherbet member Garth Porter, who became Sara's producer when she was signed to ABC music. To date, Sara has released four albums, Chasing Buffalo, Beautiful Circle, Firefly and Sliver Skies.